The United Arab Emirates said on Sunday that an exiled member of Qatar’s ruling family who had appeared in a video recording saying that he was being held against his will had left the UAE. 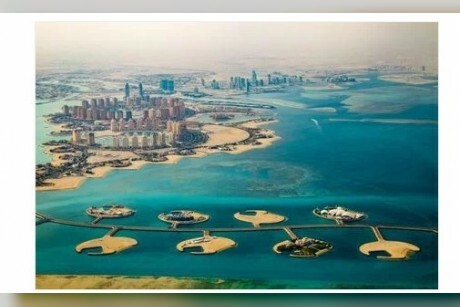 Sheikh Abdullah bin Ali Al-Thani has emerged as a potential qatari opposition figure after a row erupted last year between Qatar and some fellow Gulf Arab states, including the UAE and Saudi Arabia, over allegations that Qatar supports terrorism. 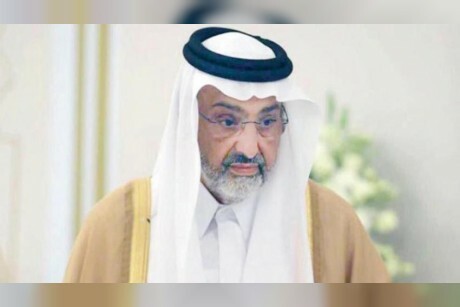 Qatari media , including Al Jazeera television, carried a video on Sunday of the silver-bearded Sheikh Abdullah saying that he was being held against his will after coming to Abu Dhabi as a guest. The authenticity of the recording could not be verified. “He is free to move about and has expressed his desire to leave the state, all procedures were facilitated for him without any obstruction,” the official said in a statement carried by the UAE state news agency WAM, giving no details of his destination. The official said the claim that Sheikh Abdullah was being held against his will was “lies”, and blamed Qatar. Qatar said that the lack of contacts with Abu Dhabi made it difficult to be certain what had happened with Sheikh Abdullah, but that it was monitoring the situation. “In principle, the state of Qatar supports maintaining the legal rights of any individual and his family has the right to pursue all legal means to protect his rights,” the Foreign Ministry said in a statement. Ali al-Naimi, editor of an online UAE news website who also heads the education department in the emirate of Abu Dhabi, said he had been informed by a reliable source in Abu Dhabi that Sheikh Abdullah had originally moved to the UAE capital, where he has family connections, at his own request, because he feared for his safety in Qatar. 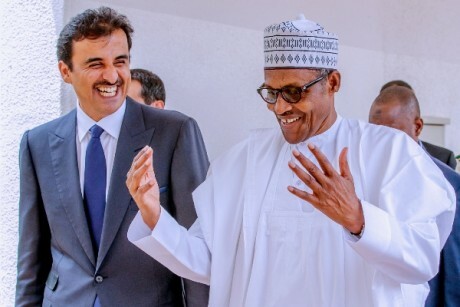 Naimi said he believed the recording had been fabricated by Qatar.